We drove home across the country after we cleared out my mother’s house in Iowa in July. There were many stops each day to keep the children as happy as possible. 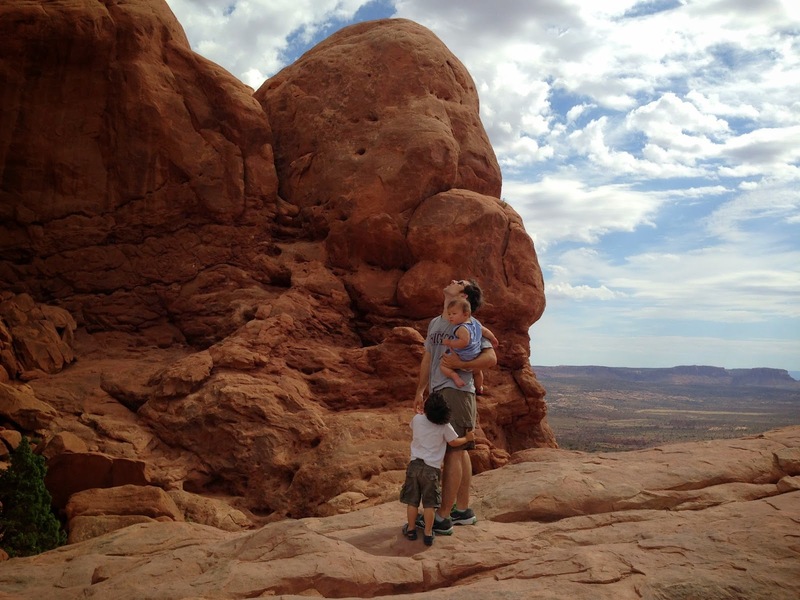 Here were are in Arches National Park in Utah.